If you seen my previous posts, I already have cup holders, Stagea and legend. The reason why I decided to put this pocket din is because I absolutely find the OEM M30 open din useless. Anything I put in there goes flying out once I drive. The pocket din gives me comfort of being able to put stuff in there. It is also retractable too. 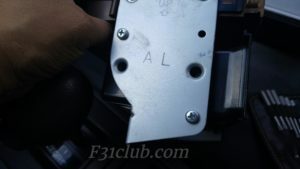 MarkJCM (MMokm30) reignited the cup holder issue. 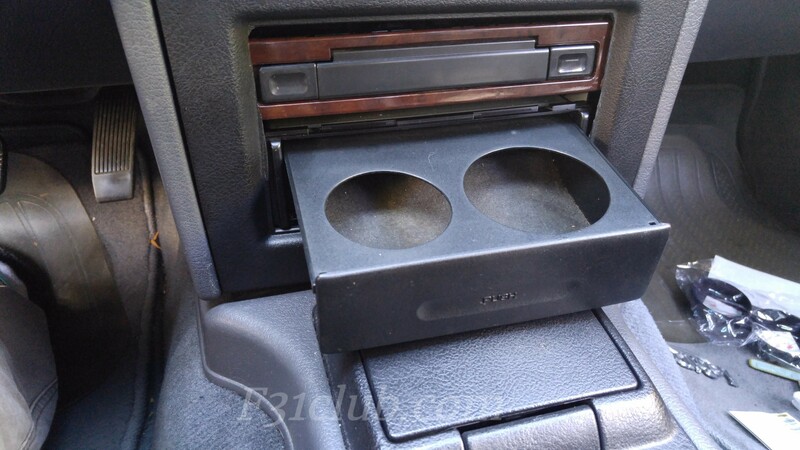 Hachiboy (Roger V.) also did some research with the Taurus cup holders as well. MarkjCM posted the information and said he was gonna do a write up. Obviously he’s busy. 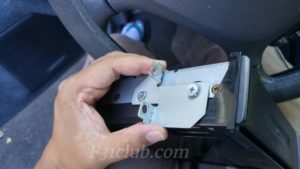 After his post, I went to the junkyards and tried to find the Pocket din. He mentioned he got one from the Maxima. 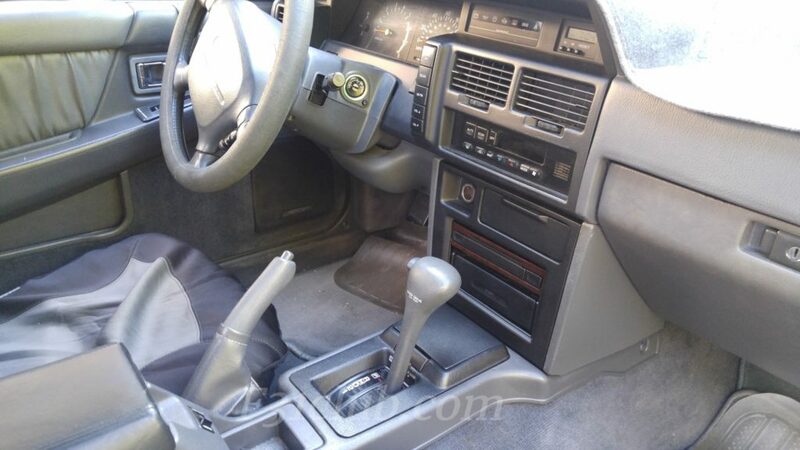 So I looked at many Maximas, Altimas and Sentras and I only seen the simple cup holder din, not the pocket. 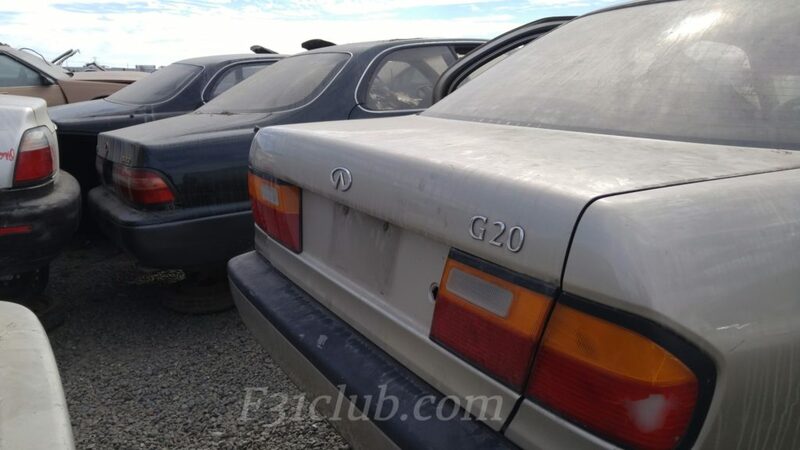 Then I came up on a P10 G20. I kept the brackets on the Pocket din because you never know if you need them. 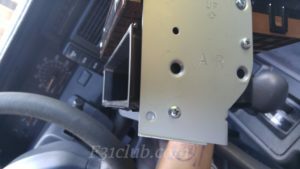 You don’t, but you need the flat screws that hold the brackets to the pocket din. 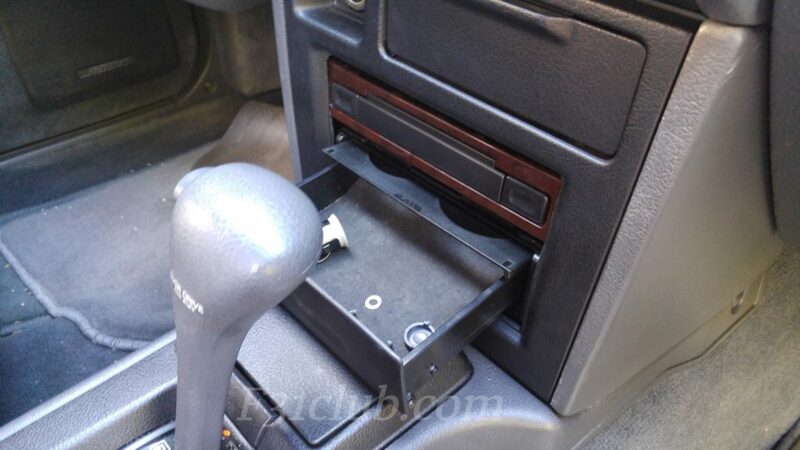 I removed the whole 2 din set up in order to access the open din compartment. 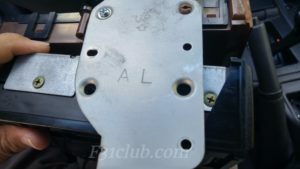 The open din mounting screws are diagonal. The G20 is horizonal and lines up perfectly. You won’t need the G20 bracket, but you need those flat head screws. Simple Install. 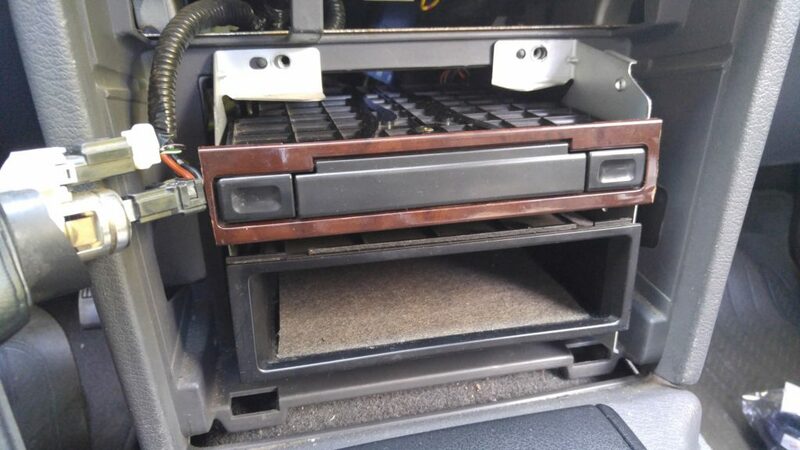 As an option to have a closed/retractable compartment and cup holder. I like it. Ash tray clearance (picture speaks for itself). I don’t smoke, so its no big deal to me. 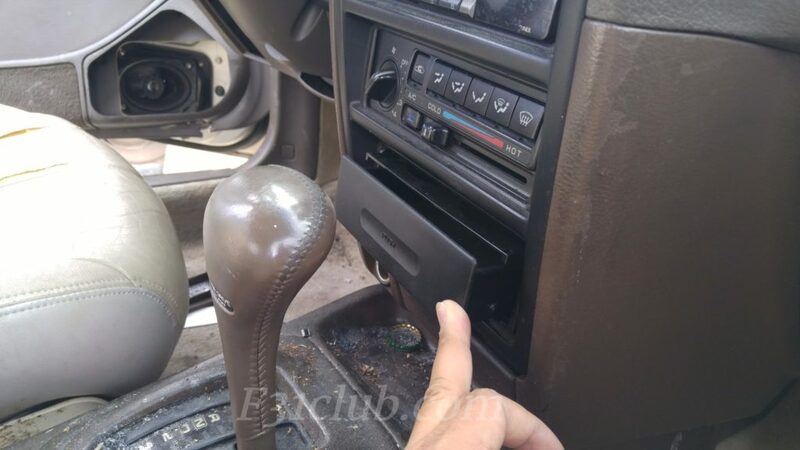 Sacrifice – A din spot… for now, my radio isn’t installed. 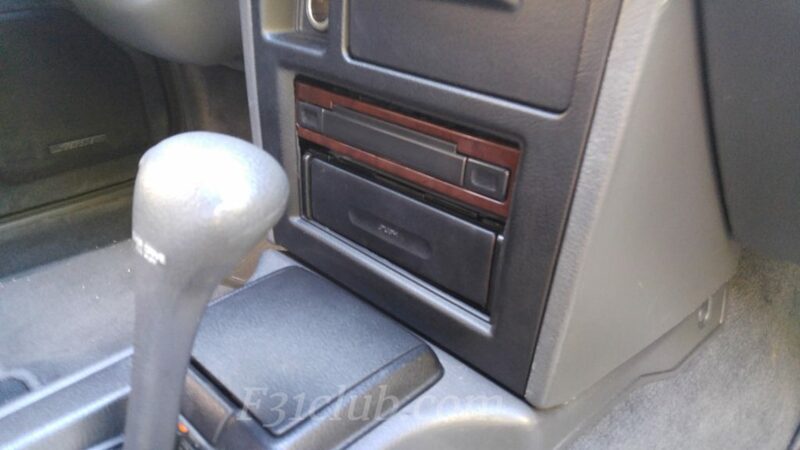 This entry was posted in Install, parts, review, Write up and tagged #f31club, #f31レパード, cup holder, din, g20, infiniti, infiniti m30, m30, nissan leopard.